A shocking revelation turns a teenage boy"s world upside down in this chilling look at the evil that can lurk below even the most wholesome surface. Tyler Burnside is a Boy Scout, a volunteer at his local church, and the dutiful son of an upstanding, community leader dad. Only one thing troubles the quiet Kentucky town he lives in: the unsolved murders-in which ten women were brutally tortured and killed by a psychopath known as Clovehitch-that rocked the community more than a decade ago. 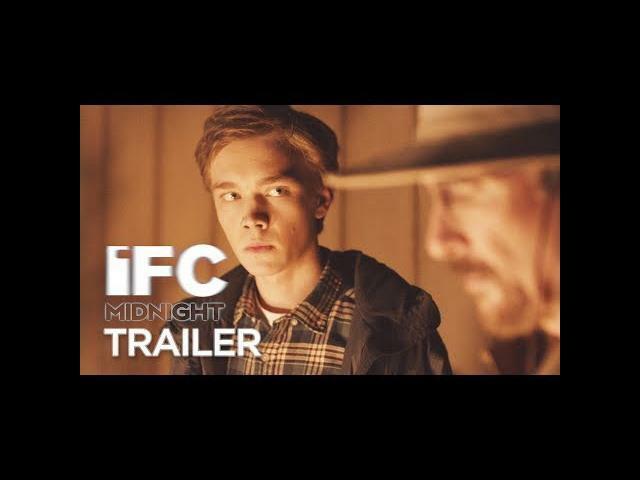 When Tyler discovers a cache of disturbing images in his father"s possession, he begins to suspect that the man he trusts most in the world may be Clovehitch-and that his deadly rampage may not be over. With unrelenting tension, director Duncan Skiles crafts a picture-perfect vision of the all-American family-and then piece by piece rips it to shreds.